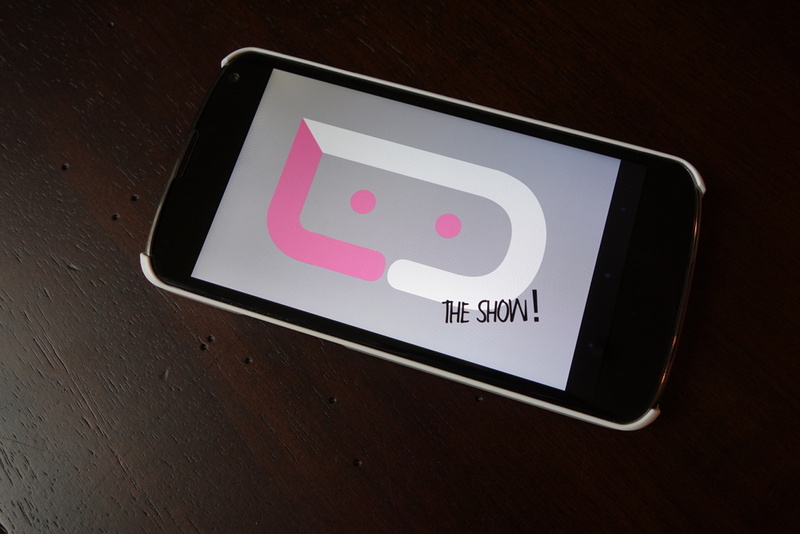 Droid Life Show Episode 18 Goes Down Tonight at 6:00PM Pacific! It’s Wednesday, so that can mean only one thing – live debauchery will ensue in a short time. Sorry for the late notice, but yes indeed, the Droid Life Show is going down again tonight at its usual 6:00PM Pacific (9:00PM Eastern) time slot. 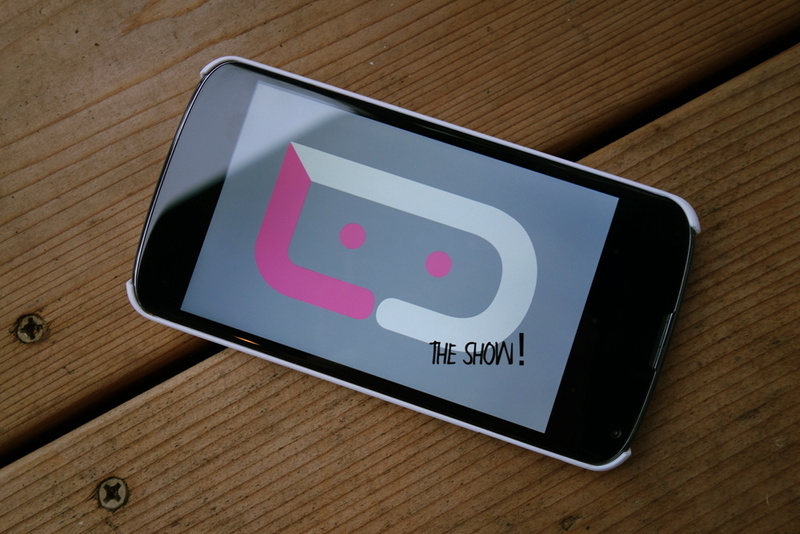 We check off episode 18 tonight, in what will likely be a preview of next week’s big event in NYC, the Samsung Galaxy S4 unveiling. After we get done discussing all things GS4, we’ll dive into my thoughts on the Chromebook Pixel after a few days with one, talk more about unlocking of phones and the current legal state of things, Android 4.2.2 for the Galaxy Nexus on Verizon, employee discounts through Big Red, VoLTE phones potentially arriving later this year, and more. It should be another fantastic show with the entire DL crew. Join us live! The show begins at 6:00PM Pacific (9:00PM Eastern). We’ll have live video and chat embeds at that time. If you are unable to join us live, be sure to subscribe so that you can still catch every episode. Also, don’t forget to check out last week’s show.